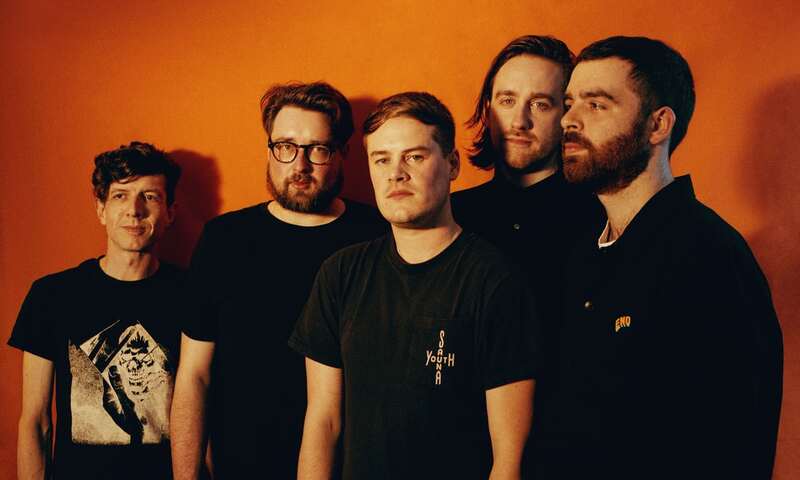 The past few years for Leeds-based five-piece Hookworms have been plagued by catastrophe. This misfortune originated in the river Aire bursting its banks, resulting in the destruction of Hookworms’ studio space. Despite this, and other insurance-related misfortunes, the flood and its aftermath did not stifle the band. 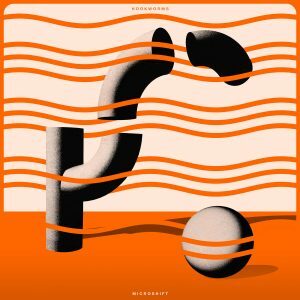 Resurrecting from the tragedy, Hookworms rebuilt their studio and released their strongest release to date, Microshift, in early 2018 via Domino Records. The album itself is constructed on a watertight foundation of percussive guitars, a clean production, and a versatile cache of synths, which are all captained under Matthew ‘MJ’ Johnson, whose rather unique alto ranges from a vulnerable whisper to an unconstrained howl. The album was largely met with good reviews on release, but not without the odd mixed review. These, too, are arguably justified; Microshift, despite being a firm release in the main, does have a tendency toward lethargy. It is where Hookworms stray from the security of their rather explicit influences (namely Pulp, New Order and Talking Heads) that they seem to lose energy on Microshift. Moreover, this symptom of sluggishness seems to be recurring theme considering their previous releases, such as 2014’s The Hum. Playing live, however, Hookworms‘ lethargy is entirely dissipated. Opening with Microshift’s ‘Negative Space’, Hookworms’ performance evidences that they are truly a band in their element playing live. 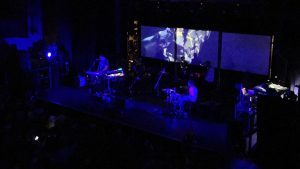 The band arrive under the cover of stage darkness, and remain under as the modulated vocal samples of ‘Negative Space’ spur the audience into applause. A Psychocandy-esque display highlights the act as the track opens, providing blasts of computer generated images over the heads of the band. As the members begin to play over the sample, the energy of ‘Negative Space’ appears almost unrecognisable in comparison to the studio version. This was almost entirely due to the acoustic drumming of Jonathan Nash. The drums live had a much higher presence in the live mix, which provided the extra vigour and support needed for the vocals and synthesisers. These both have an inclination towards frailty in the studio version. MJ’s vocals, too, are much more secure live, delivering his trademark yelps and howls with added zeal. With no in-between song nattering, Hookworms held the gap between tracks by either softening the cut-off on a synthesiser sustained from the preceding song, or by applying a craftily worked delay loop. This was all seemingly controlled by MJ on stage and provided suspension and a quality of seamlessness to the live show, as well as demonstrating the skill, maturity, and musical rapport between the members. By the ninth track, ‘Each Time We Pass‘, Hookworms introduced Virginia Wings lead singer, Alice Merida Richards, whose act also provided an engaging support earlier in the evening. The performance here provided relief from the possibility of repetitiveness in the set, with MJ and Richards deftly harmonising vocals. Concluding the set, Hookworms ended with what appeared to be a mixture of both ‘Boxing Day‘ and ‘Beginners’, a track off of 2014’s album: The Hum. This was possibly the highlight of the night. These tracks included support, also from Virginia Wings, who provided the addition of a wild saxophone section over the top of Hookworms’ New Order tone on ‘Boxing Day’. From the off the track felt enchanting, hysterical and occult, with the rising intensity of the sax and velocity of the track building to a post-rock crescendo. If in the studio Hookworms appear somewhat languished, then it can at least be said that their live performance, by all accounts, was certainly a Macroshift in terms of energy for the unlucky loiners. Hookworms can still be seen live on numerous dates around the U.K., with a return to London at East London’s All Point’s East festival. Tickets can be bought here .